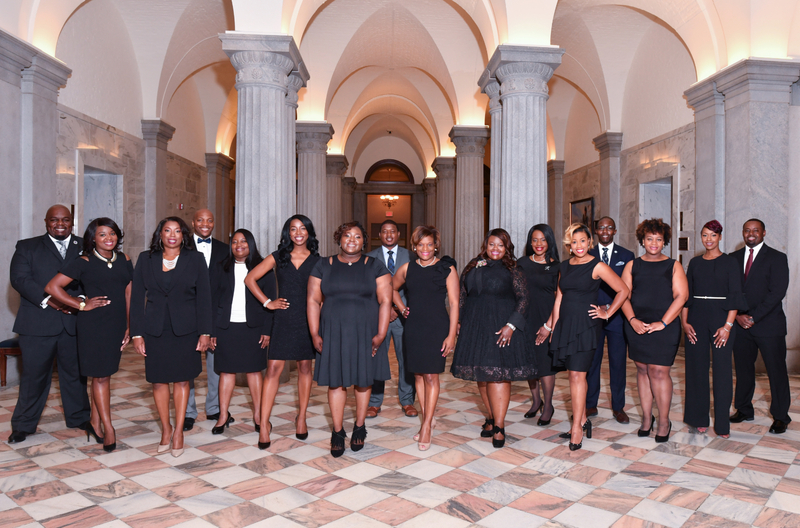 Read the full press release on the Black Pages South website. Hassan Pressley was born in Bronx New York, but he was raised in Nesmith, South Carolina. In Nesmith Hassan’s parents and grandparents instilled in him the virtues of hard work and dedication by teaching him to perform various tasks on the family farm. Hassan’s mother was a strong proponent for getting a formal education, but his grandparents stressed the importance of learning lessons “outside of the books”. Fortunately, both sides were effective and Hassan excelled in academics and athletics while maintaining his responsibilities on the farm. His numerous scholastic and athletic achievements served Hassan well as he was accepted into the South Carolina Governor’s School for Science and Mathematics located in Hartsville South Carolina. Following graduation from the Governor’s School, Hassan enrolled in Clemson University where he earned a Bachelor of Science Degree in Chemistry and a Master of Engineering Degree in Environmental Engineering. After obtaining his Masters Degree, Hassan began his career with Earth Tech/AECOM where he provided support to multiple projects in various roles including project manager, task manager, site safety officer, and/or field team leader. Hassan is currently employed with Jordon Construction Company (a minority owned, 8(a) certified, HUBZone certified General Contractor headquartered in Downtown Greenville) as a Senior Project Manager. Jordon Construction Company specializes in providing premier interior renovation and facility service solutions for private, public, and government clients. Hassan has managed projects for various clients including Unites States Army Corps of Engineers, Naval Facilities Engineering Command, General Services Administration, Greenville Healthcare System, and Greenville County School District. Some of his most compelling projects have come in active clinical/hospital settings due to the need for infection control and the general compassion required for patrons in the surrounding area. Hassan holds the following certifications: CICTI Certified Healthcare Manager, OSHA 8 Hour HAZWOPER Supervisor, OSHA 10 Hour Construction Safety, and OSHA 30 Hour Construction Safety.